Please join us for the Annual Charity Golf Tournament on Wednesday, September 13, 2017 at Ruffled Feathers Golf Club in Lemont, IL. Previous Previous post: Our First Walk-A-Thon! 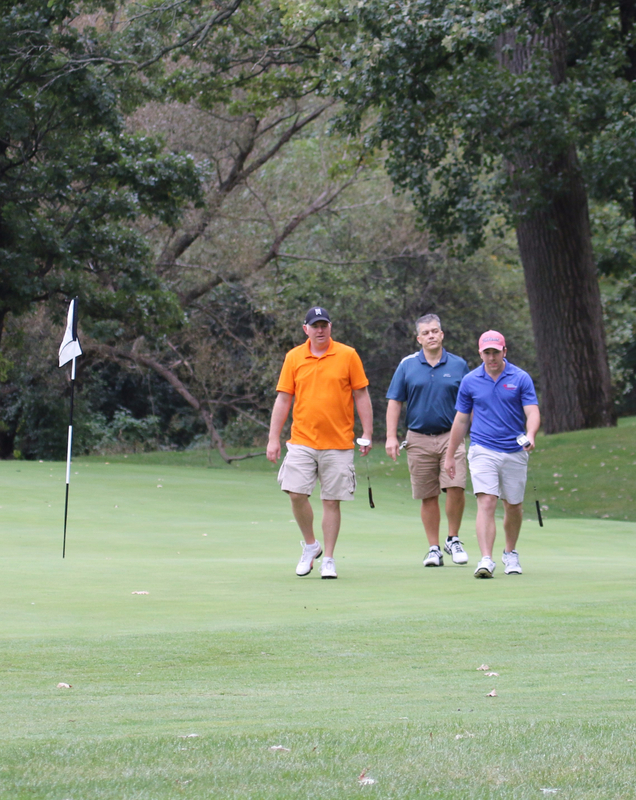 Next Next post: Golf Outing 2017: Success!